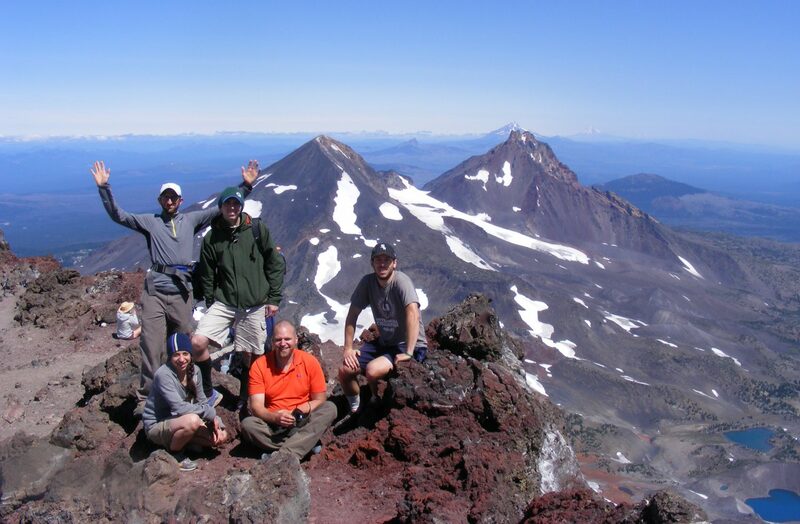 Once again, I’ve let life get away from me, and this blog has remained largely forgotten. Or maybe not forgotten, since I’ve often thought “I should write on my blog again”. But, as I’m gearing up for another major adventure, I thought I would write a post to get back in the swing of things. And this is the one that I most wanted to finish. 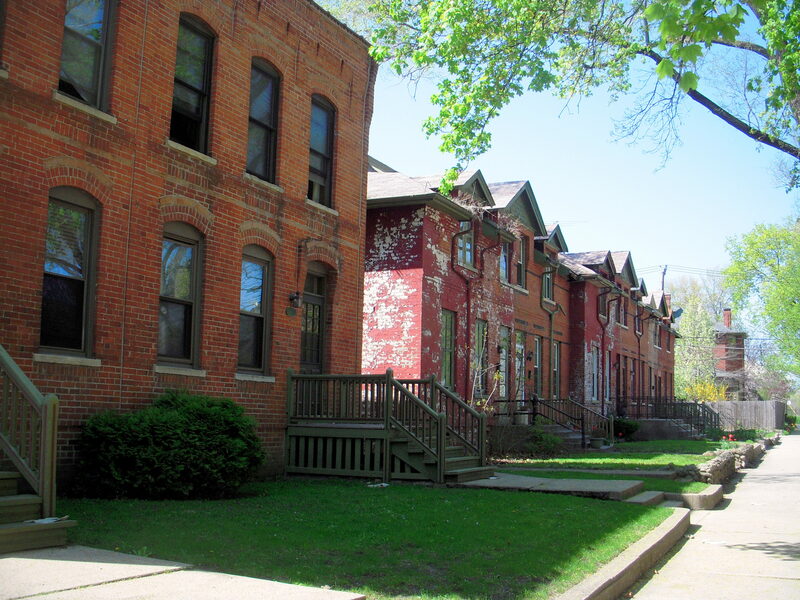 The Pullman neighborhood is a hidden gem in Chicago; I’ve vaguely known about it for a while now, but the topic is timely because earlier this year President Obama stopped by to celebrate the new designation of the Pullman National Monument, under the National Parks System. Which presumably means even better preservation for the site, and greater recognition of its’ historical significance. 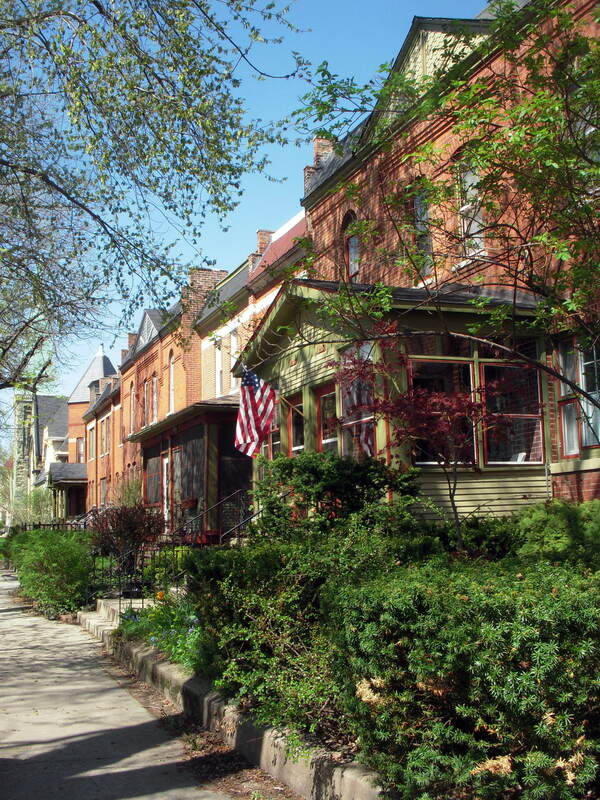 The historic district itself is smaller than the neighborhood of Pullman, between 111th and 115th streets, and Cottage Grove and Langley Avenues. 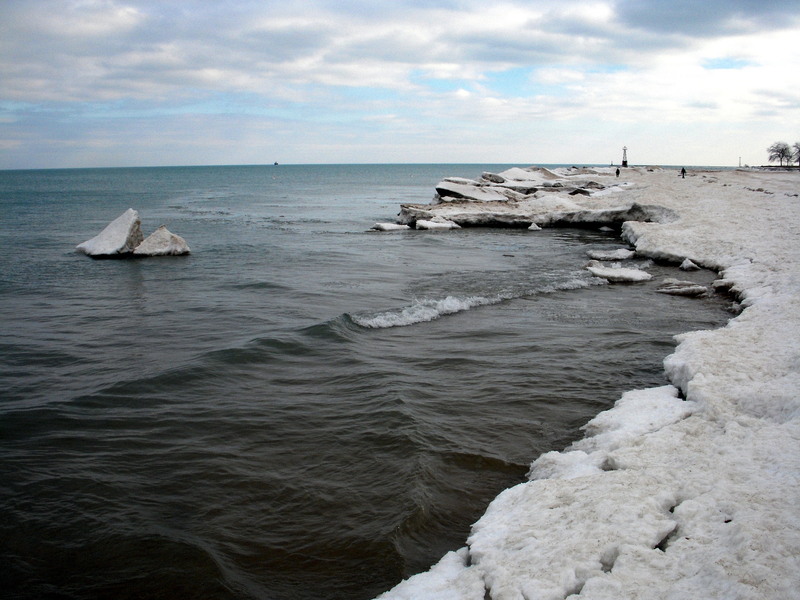 This is considered the far South Side of Chicago, as even the red line trains don’t come this far. Take the red line to the end of the line, and you still have a 15 minute bus ride to get to the Pullman Historic District. 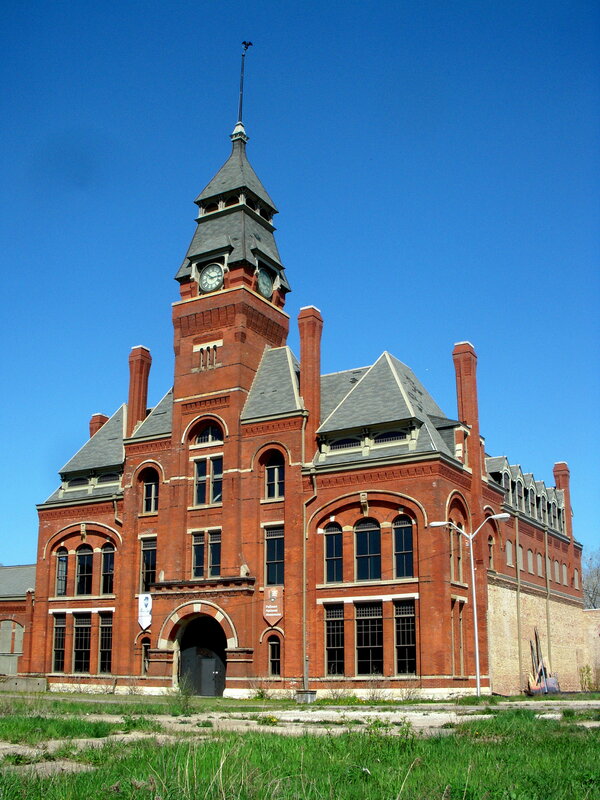 The district includes the Pullman State Historic Site, the Historic Pullman Foundation, and the Pullman National Monument NPS. The Historic Pullman Foundation is housed in a very unassuming looking building, and is a good place to start. While I have yet to visit the museum (the hours were rather limited), I had time enough to ask for the self-guided walking tour brochure, which led me around the neighborhood and gave simple explanations about the buildings and their use and architecture. 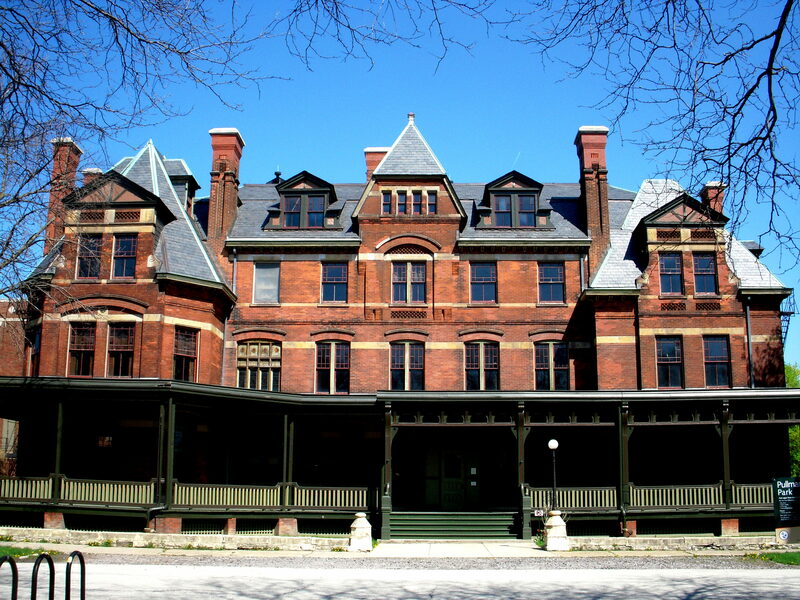 The very simple explanation is that Pullman was a company town for employees of the Pullman Palace Car Company. 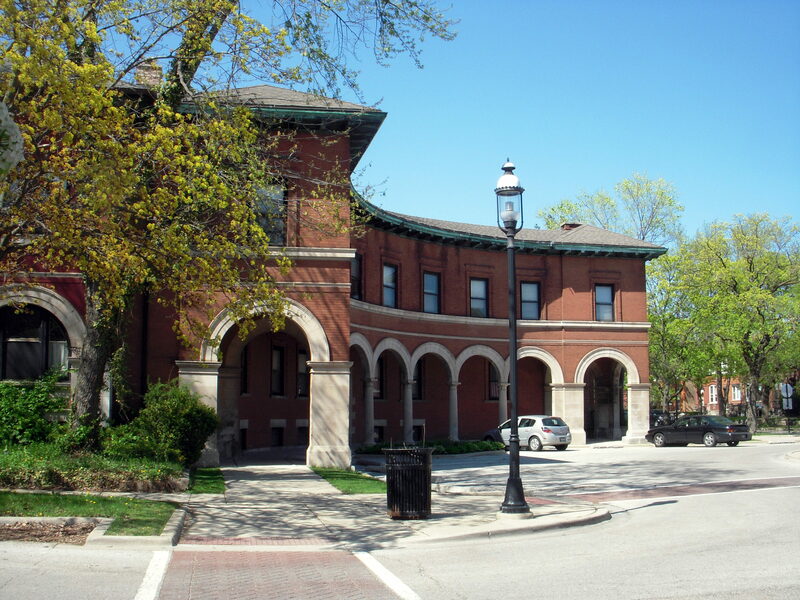 George Pullman wanted to uplift his lower-class employees, and built a town with some of the first worker housing with indoor plumbing, a hotel, market, church, and factory buildings, and attempted to provide for his employees in every forseeable way. However, it was not a true utopia. “The opportunities that Pullman provided went beyond social uplift—they amounted to social control. 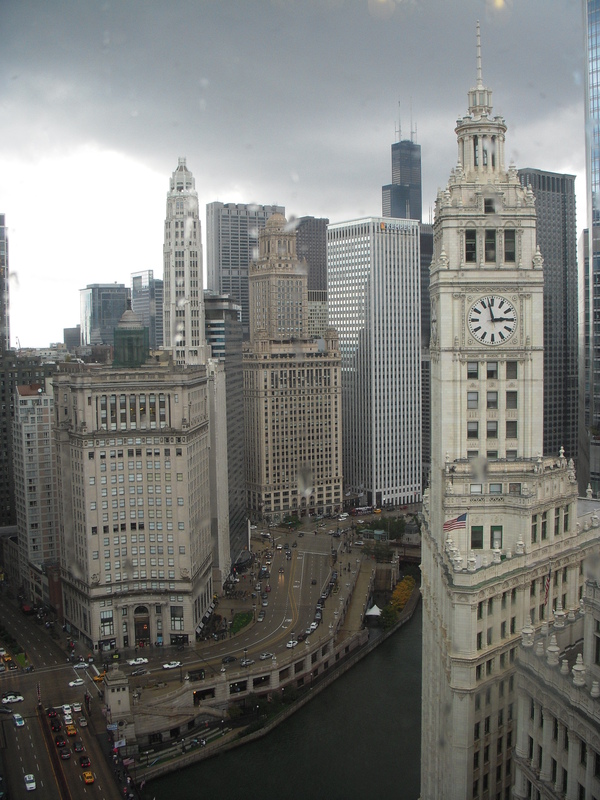 A Chicago Tribune editorial stated that, “none of the…advantages of the model city will compensate for the restrictions on the freedom of the workmen…” Limitations on freedom sowed the seeds of social unrest”, which resulted in strikes, boycotts, and bloody conflict between labor and employers (http://www.nps.gov/pull/upload/PullmanUniGrid.pdf). 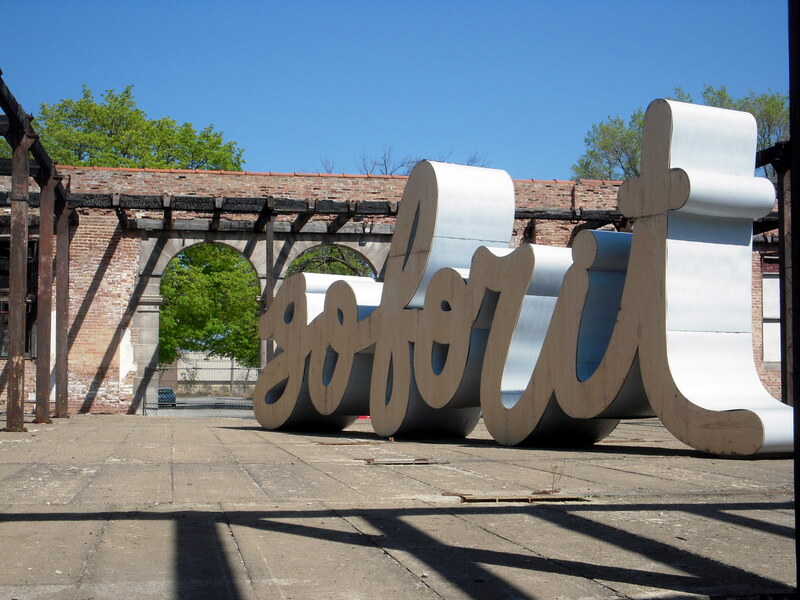 If you are at all interested in the industrial and labor history of America, then you’ll just have to come visit. What brings me to the Argus Brewery were these “limitations on freedom”. Saloons and drinking establishments were forbidden, so many of these thirsty employees wandered over to the other side of the tracks to find what they were looking for. 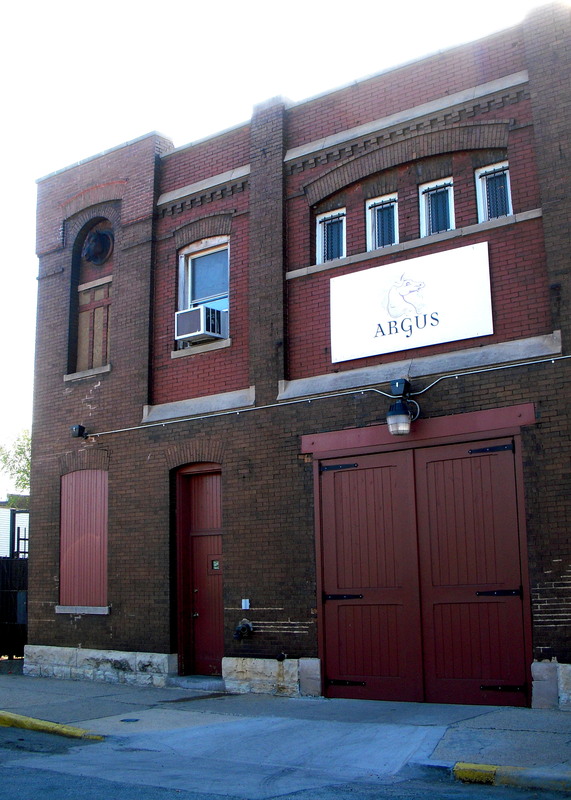 Argus Brewery is a new enterprise, but it is housed in an old horse stables that was the distribution center for the Joseph Schlitz brewing company – heard of it? 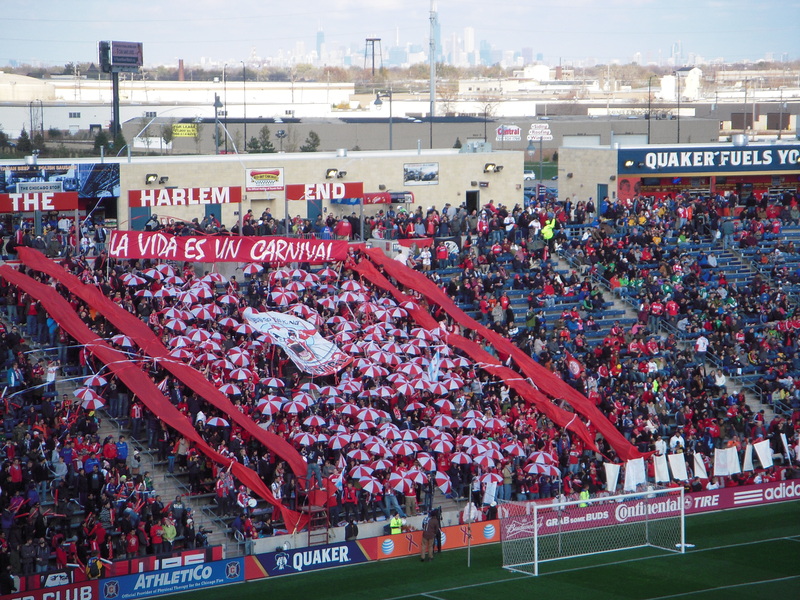 You’ve probably at least seen the logo somewhere in Chicago, with the Schlitz banner over a globe. Schlitz was just one of several breweries along the same street, catering to the large population of German, Polish and Eastern European immigrants that worked for Pullman. 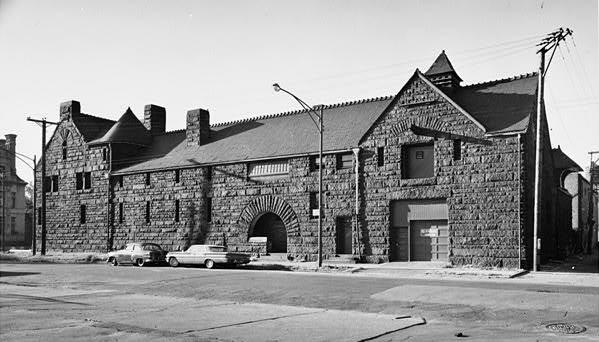 On a tour of the Argus Brewery today, the guide will share a little bit of this Chicago history, along with the requisite explanation of how beer is made, and how Argus fits into the growing craft beer culture of Chicago. Since moving to Chicago I’ve started a few habits: there’s the independent coffee shops on Fridays, visiting a different museum most weekends, and walking around new neighborhoods. And does Chicago have the neighborhoods! 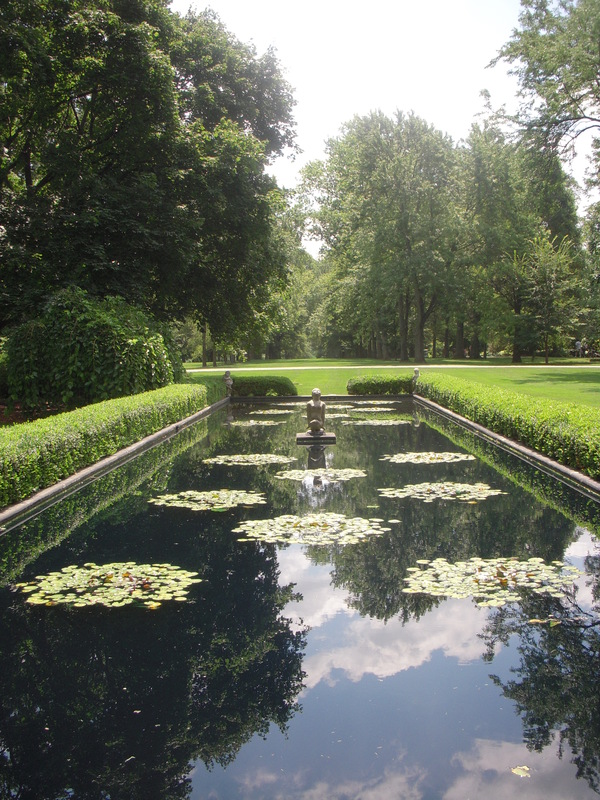 I usually plan out my walks to include some historic spots, and interesting places, and take pictures along the way. My first neighborhood visit to share is Edgewater and Andersonville. 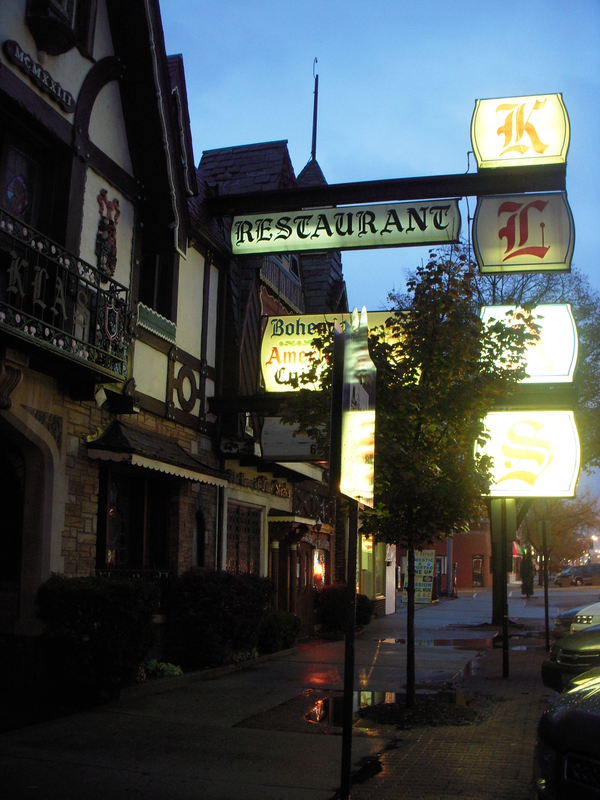 Edgewater is long on history and has many buildings and “apartment hotels” dating from the 1920’s. 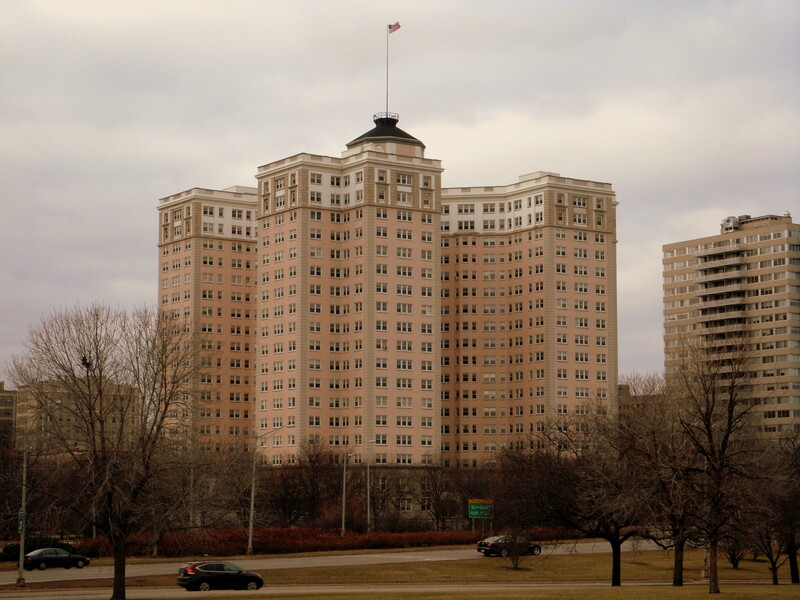 The most striking and recognizable is the pink stucco Edgewater Beach Apartments, once a celebrated hotel and celebrity hotspot. Of course, once the completion of Lakeshore Drive cut off easy access to the lakefront, the hotel became a little less popular. Today the place gives off a feeling of tarnished glamour. 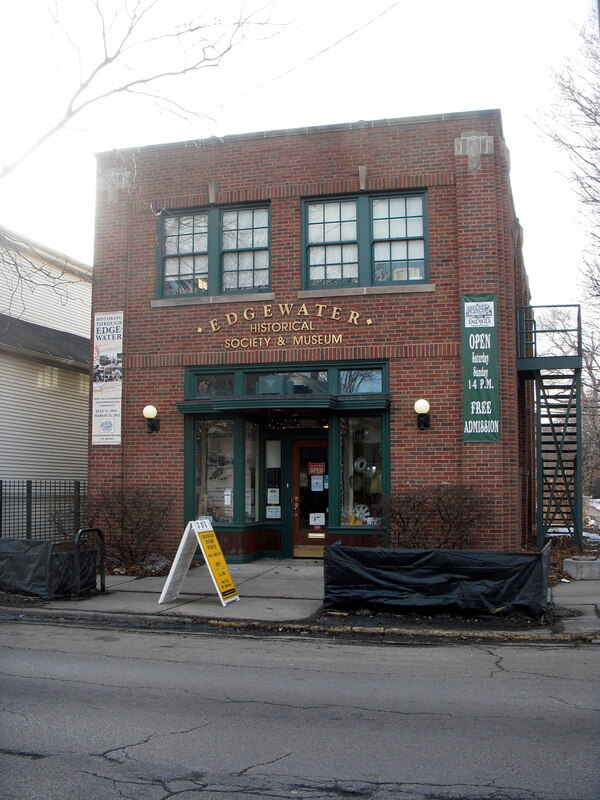 I visited the Edgewater Historical Society for an hour to learn a bit more about the Edgewater Beach Hotel, and about the development of the neighborhood. A walk around the neighborhood also finds many historic homes and churches; the Lakewood-Balmoral Historic District is worth a look, but none of my pictures could really capture the cute and quaint single family homes around here. To end the day, I actually ended up in the historically Swedish neighborhood of Andersonville, walking along busy Clark St. That’s where you’ll find the Swedish-American Museum, which I have yet to visit! More neighborhoods coming in the future. 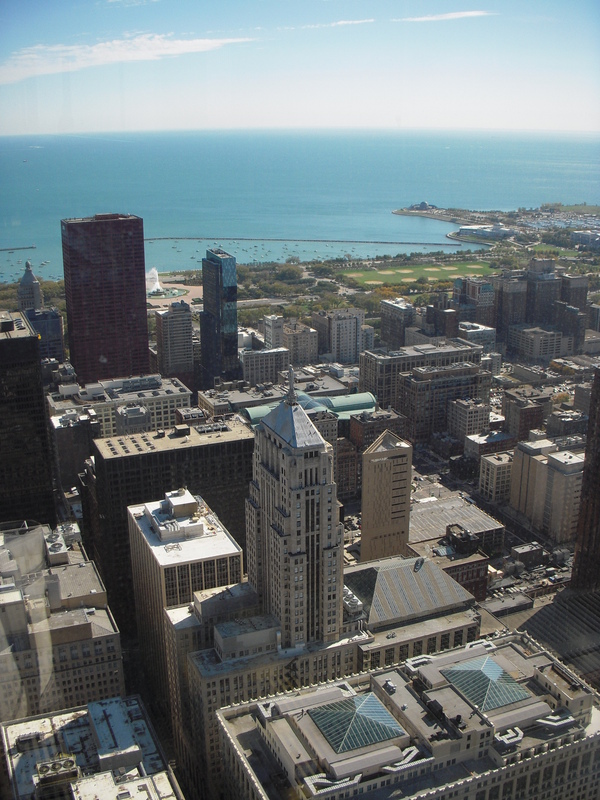 Since I’m delving more and more into Chicago history these days, I thought I would comment on my most recent visit to two historic house museums in Chicago, the Clarke House, and Glessner House. I took a 2 hour tour, one hour for each house. The Clarke house is said to be the oldest remaining intact structure in Chicago, long before the Chicago Fire of 1871, and even built one year before the incorporation of the City of Chicago in 1837. Although it’s no longer at its original location, the house is now part of the Prairie Avenue historic district, and stands as a monument of the fastest growing city in the nation. Our extremely knowledgable tour guide went on to say that Clarke had brought his family from New York to Chicago in 1835 hoping to make his fortune. He built his mansion in the “country” south of Chicago on speculation of his coming fortune, but the Panic of 1837 soon hit, many banks failed, and Clarke’s finances never recovered. Our guide painted a mental picture of Clarke using his estate property to grow crops and animals, and hanging meat from ceiling hooks in his parlor, anything to make ends meet. The Glessner mansion just around the corner, was designed by Henry H. Richardson, a genius architect who inspired our favorite Louis Sullivan, and whose picture still hangs proudly in the mansion’s hall. 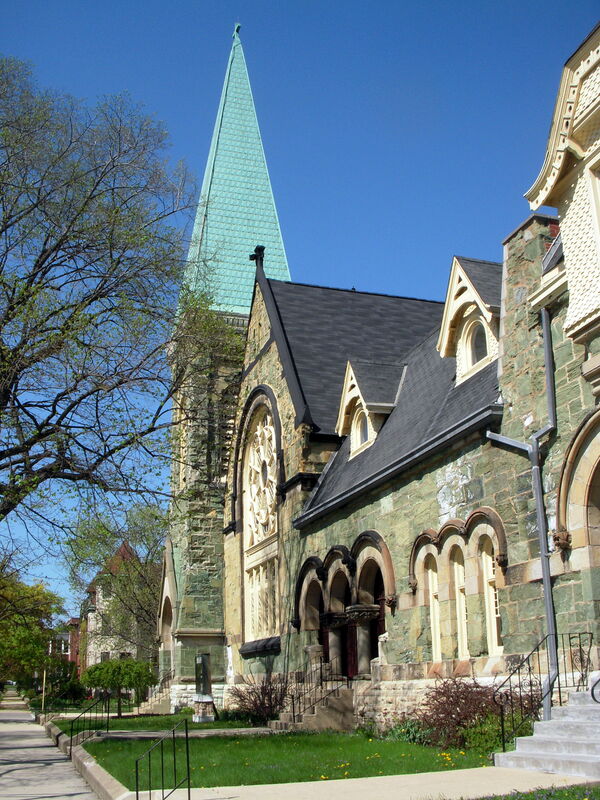 While the neighborhood residents thought his Romanesque revival building was an eyesore, and looked like a fort or prison block. Glessner was a partner in a farm machinery manufacturing firm, and after moving to Chicago, joined with others to form the giant corporation International Harvester, which is how he is connected with the McCormick family. 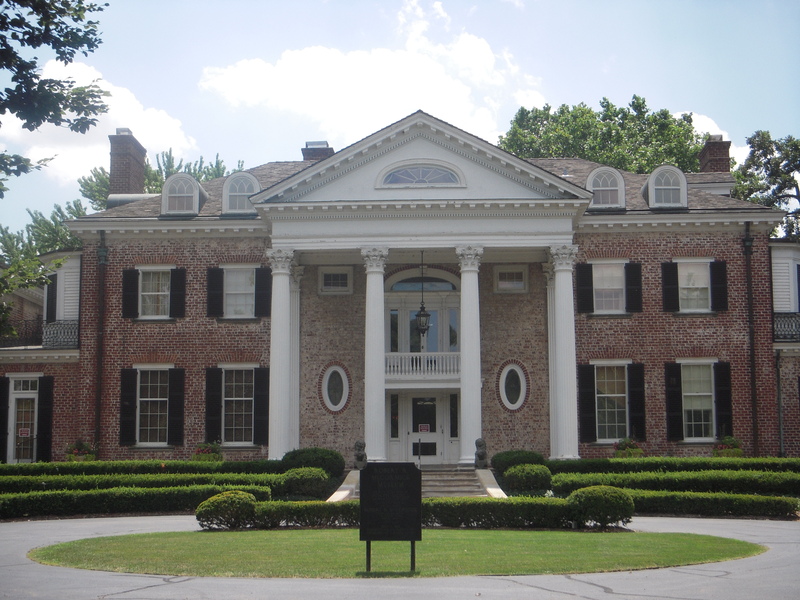 The mansion is very Victorian and well decorated, but unlike the McCormick mansion in Winfield, also feels very livable. One other feature it shares with the McCormick mansion is a 24k gold leaf ceiling, in the dining room of the house. But like McCormick’s ceiling, the gold peeled away over time and was later replaced with gold wallpaper to achieve the same look.